Criminal Minds season 15: Do we have the ideal timeslot for everyone? We miss Criminal Minds on the air, and we’re absolutely excited for season 15. At this point, this information is probably clear to just about everyone. The larger question that you have to wonder here is simply this: What’s the best actual time to watch it? When’s the best time for CBS to put it on the air? We’ve discussed this a good bit over the past few weeks, but within this article, we do think that we’ve conjured up the best possible solution. Want to get a recent Criminal Minds video? Then check out some of our thoughts on the season 14 finale at the bottom of this article! 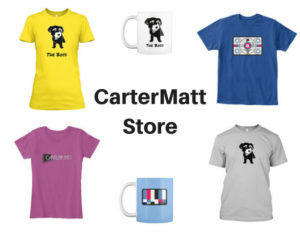 On the other side of seeing this, remember to subscribe to CarterMatt on YouTube for some more news — and be sure to check out our full playlist. So … what is it? 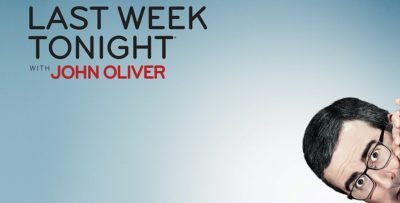 Well, think in terms of the summer, and we’ve got a specific time in which to do it: Wednesdays at 9:00 p.m. Pacific time. For longtime fans of the show, this spot makes perfect sense — this is where it aired for a huge chunk of its run! With it being the final season, we do think that there’s a certain degree of value that comes with bringing the show back to the spot where it aired much of its run. Also, we think that this is a primo spot given the lead-in: Big Brother is one of the most-popular shows of the summer in the 18-49 demographic, and in between that and some lesser competition in the summer months, we certainly do think that this is going to be a worthy home for Rossi, Garcia, and the rest of your favorite characters. Alas, there’s no confirmation that season 15 will premiere in the summer — we have to prepare ourselves for the possibility that it won’t premiere for many months after the fact! Nonetheless, we just think that it’s the time that makes the most sense. CBS is likely going to want to use this fall to launch some new hits, and given that season 15 filming will wrap this spring, there’s not necessarily any reason for the network to bury these episodes until fall or midseason. Since you’re talking about an episode order of just ten, if you premiere in mid-June, the show will be done before the fall season starts in late September. Consider this idea a win for everyone. It’s a chance for CBS to get decent ratings out of the final season, and it’s a chance for fans to not have to have the pain of anticipation linger for a really long time. For the cast and crew, they also have a chance to celebrate this show that was so ingrained in their lives for many years, but then also find a way to move forward to the next big thing. We’re sure for many of them, there will be some exciting, creative opportunities down the line. Before we can think too much about that, though, we still have to take some time to wax poetic about the end of the road now. It’s going to be harder to see this show go than we can ever express in words. 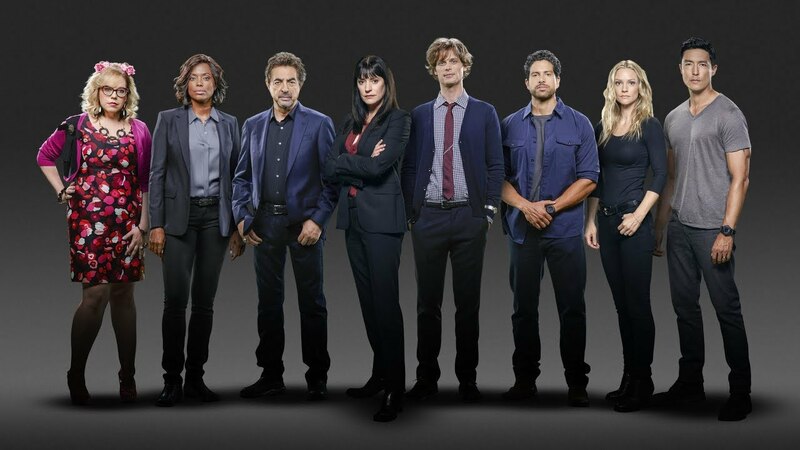 Want to get some more news when it comes to Criminal Minds? Then be sure to head over here for some more news, including our recent character spotlight for Penelope Garcia.